Air Pressure Massage (4 Settings),Vibration Massage (Cycle Mode). 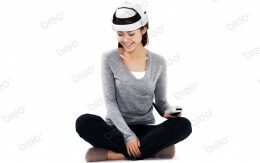 Soothing Music,Remote Control,Battery or AC Adapter Powered. 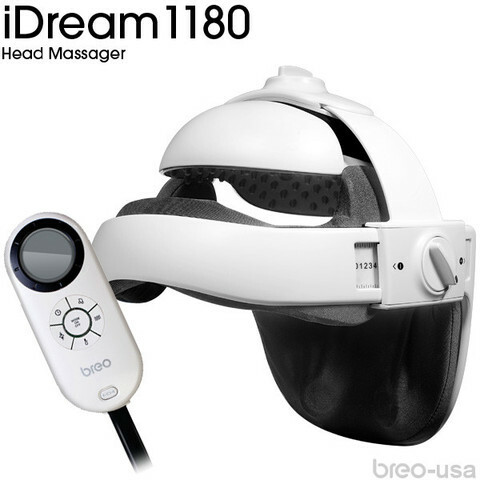 It features intelligent air pressure, vibration massage, hot compress, and relaxing music. It aids in easing tensed muscles and improving blood circulation - to relieve stress and promote better sleep.